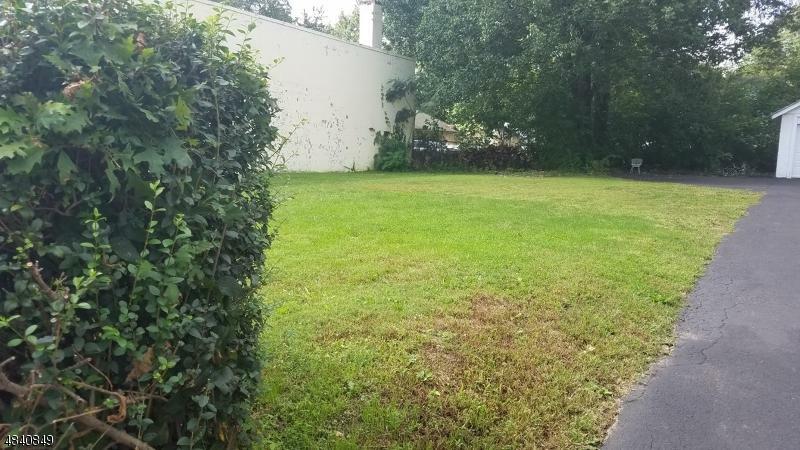 If you have specific plans to build a new home & need land to build it on (buyers use due diligence) or looking to invest in land, this vacant lot may be your answer. Maintained & Mowed. Taxes under $2,000 annually. Flood zone. Listing provided courtesy of Century 21 Alliance Realty. © 2019 New Jersey Multiple Listing Service. All rights reserved. IDX information is provided exclusively for consumers' personal, non-commercial use and may not be used for any purpose other than to identify prospective properties consumers may be interested in purchasing. Information is deemed reliable but is not guaranteed accurate by the MLS or Team Francesco/Christie's International Real Estate. The data relating to the real estate for sale on this web site comes in part from the Internet Data Exchange Program of the NJMLS. Real estate listings held by brokerage firms other than Team Francesco/Christie's International Real Estate are marked with the Internet Data Exchange logo and information about them includes the name of the listing brokers. Some properties listed with the participating brokers do not appear on this website at the request of the seller. Listings of brokers that do not participate in Internet Data Exchange do not appear on this website. Data last updated: 2019-04-18T14:16:32.603. 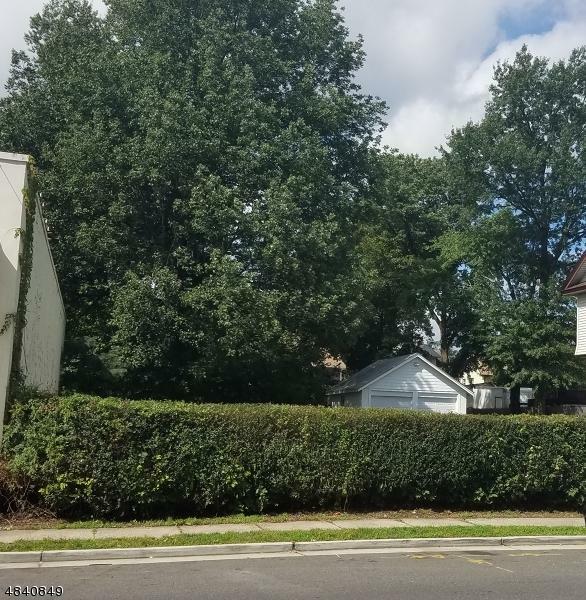 © 2019 Hudson County Multiple Listing Service. All rights reserved. IDX information is provided exclusively for consumers' personal, non-commercial use and may not be used for any purpose other than to identify prospective properties consumers may be interested in purchasing. Information is deemed reliable but is not guaranteed accurate by the MLS or Team Francesco/Christie's International Real Estate. The data relating to real estate for sale or lease on this web site comes in part from HCMLS. Real estate listings held by brokerage firms other than Team Francesco/Christie's International Real Estate are marked with the HCMLS logo or an abbreviated logo and detailed information about them includes the name of the listing broker. Data last updated: 2019-04-18T13:25:43.533.